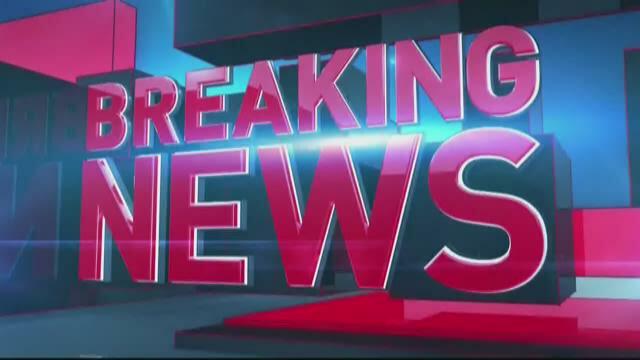 PEACHTREE CORNERS, Ga. -- Fire officials have confirmed to 11Alive that a massive blaze in a Peachtree Corners shopping center has been extinguished. Fire officials said the fire started at about 9 p.m. near the intersection of Spalding Drive and Holcomb Bridge Road – on Friday night. The epicenter of the fire was a shopping center though an adjacent business behind the building was also damaged. One witness told us that the towering plume of smoke was visible from miles away. NORCROSS, Ga. -- A Norcross sports bar is picking up the pieces after a car crashed into the front door. Firefighters responded to a report that the truck crashed into Hush Sports Bar and Lounge, Friday night. Crews arrived on the scene to find one small passenger car that had struck the glass door and windows on the front of the business located in a strip shopping mall. Firefighters reported that the vehicle also struck a small gas line inside the building. However, crews were able to shut the gas off. ‎Members from the hazardous materials team went through the business with gas meters to check for any evidence of gas from the leak. None was found. The vehicle was removed from the building with a wrecker. Fire crews reported no structural damage to the building. GWINNETT COUNTY, Ga. -- Authorities have released 911 calls in an attempted home invasion in Gwinnett County that left one suspect dead Monday night. Detectives were dispatched to the Valencia Apartments in the 10000 block of Springs Lane at around 11:30 p.m. According to the investigation, a group of suspects knocked on the door of the would-be victim's apartment. At least one suspect was armed with a bat. "Yes, yes they tried to break into my house," the caller told 911 dispatchers. "Can you send someone? There are a lot of people." NORCROSS, Ga. -- Gwinnett County Police are searching for a suspect Monday morning after the early morning shooting on Sunday that led to a SWAT situation. Police said the shooting happened after an argument between two people around 3:30 a.m. 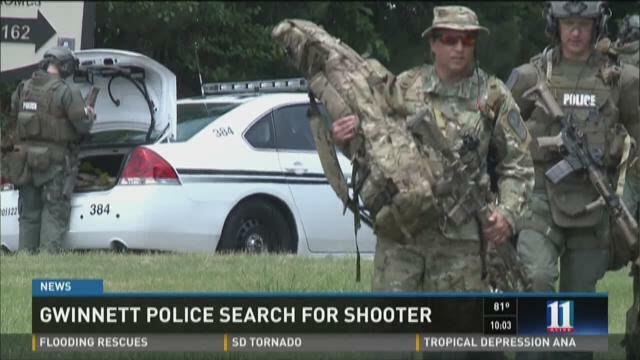 When police heard the gunman might be at the Bradford Gwinnett Apartments, they brought in a SWAT team to carry out the warrant. NORCROSS, GA (WXIA) -- A controversial vote Monday night will allow the demolition of a Gwinnett County community landmark that has been a popular market and gathering place for a generation. The Norcross City Council says the city needs the property, despite the protest of all of those who spoke Monday night. 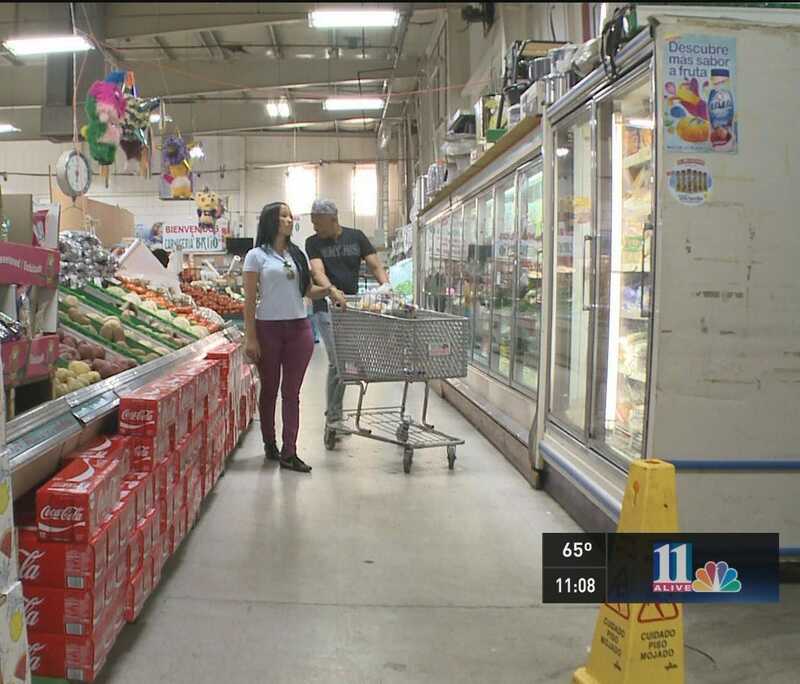 Norcross residents know that part of what makes up the fabric of the city is the shopping plaza and gathering place known as Plaza Latina on Buford Highway. ATLANTA -- The former leader of the now defunct Hindu Temple of Georgia will spend 27 years and three months in prison after being convicted on a number of federal charges. Annamalai Annamalai was found guilty last August of 34 counts, including bank fraud, tax fraud, bankruptcy fraud and obstruction. He is also now forbidden from offering spiritual services in exchange for money. Prosecutors said Annamalai, a self-proclaimed "priest" and "child prodigy," convinced his victims they needed spiritual guidance and had to pay him in order to receive it. He then charged the victims' credit cards multiple times in excess of the agreed amounts. When the victims disputed the extra charges, Annamalai provided the credit card companies with false documents that justified the purchases. He also manipulated audio recordings to make it sound like the victims agreed to pay the charges, according to information presented in court.